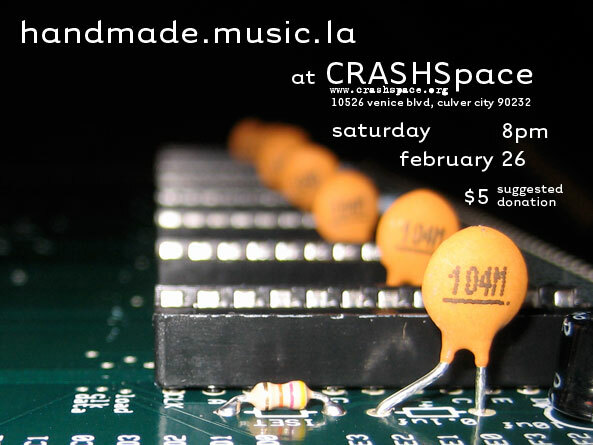 Hey LA noise-makers! There will be a PicoPaso workshop this Saturday at Crash Space. Check out all the info here.